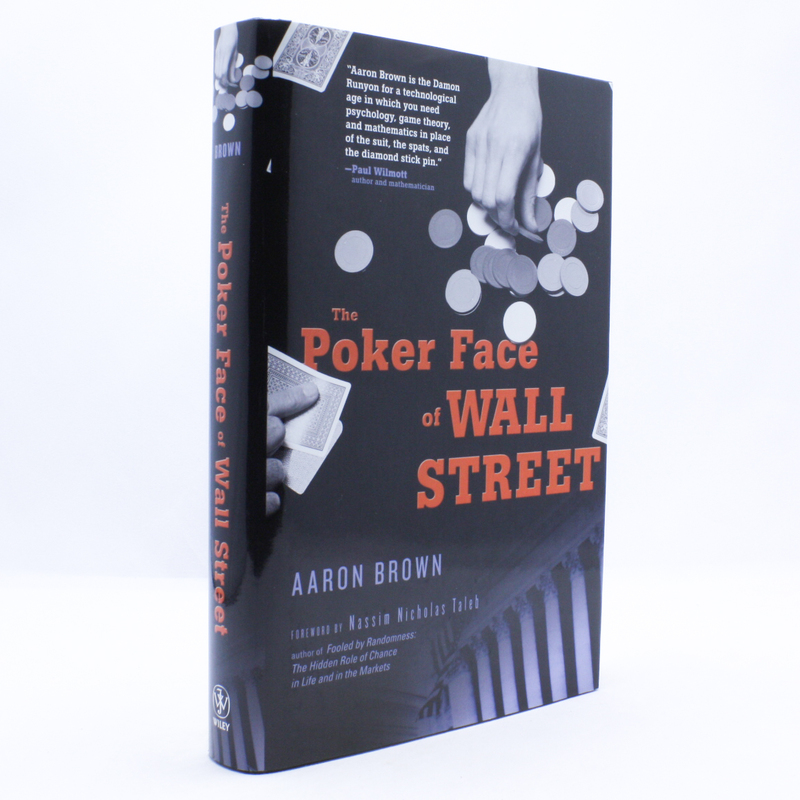 The Poker Face of Wall Street - IFA Vintage and Current Book Library - Index Fund Advisors, Inc.
Wall Street is where poker and modern finance and the theory behind these "games" clash head on. In both worlds, real risk means real money is made or lost in a heart beat, and neither camp is always rational with the risk it takes. As a result, business and financial professionals who want to use poker insights to improve their job performance will find this entertaining book a "must read." So will poker players searching for an edge in applying the insights of risk-takers on Wall Street.